“Project 1v1 is the code name for a top-secret, in-development, competitive first person shooter – and we want you to have a chance to be one of the first people to try it out! Project 1v1 combines the action of fast-paced 1v1 first person combat with the metagame strategy of a collectible card game. Best known for its Borderlands franchise amongst others like the recent MOBA-style Battleborn, Gearbox has been known to produce frenetic first-person shooter titles and it would appear that they are working on something partially-aligned with these past strengths. 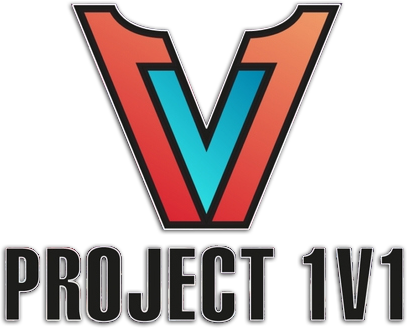 With 1v1 competitive battles and the inclusion of collectible card game elements, however, Project 1v1 could bring something altogether new and different to the table. 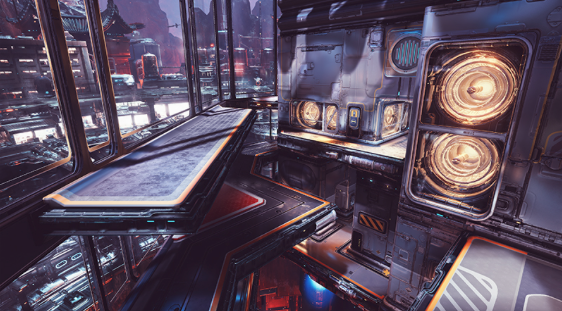 A picture – likely a screenshot (featured above) – provided in the email suggests that the game will be set in a futuristic locale, with an industrial-looking setting. The picture shows an area with multiple levels, platforms, and doors, with a seemingly dark and foreboding atmosphere. Given Gearbox’s historical success with first-person shooters, it’s exciting to know that they’re taking that experience and bringing it to a new title with some new elements. While there isn’t much information available as of yet, we’ll be looking forward to hearing more about the game in the future.